Before I leave to go see Nascar Racing under the lights at Atlanta Motor Speedway. What’s special about the Number 51 in Nascar? 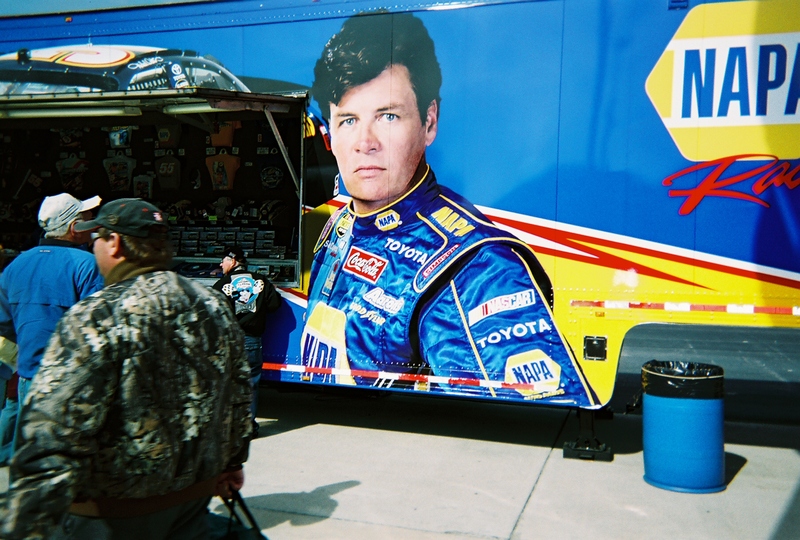 It’s Mark the Kid Martin’s age and it’s the number of the Car Michael Waltrip is driving (on a limited basis) this season. Still rooting for Mark to get a Championship. He’s in awesome shape for his age and can still drive the wheels off a stock car.